Watercolor paint cake is embedded inside the sponge to make these the most convenient and least messy watercolors to use. Simply dip the brush in water for a few seconds, blot and its ready to use! Reusable and washable. 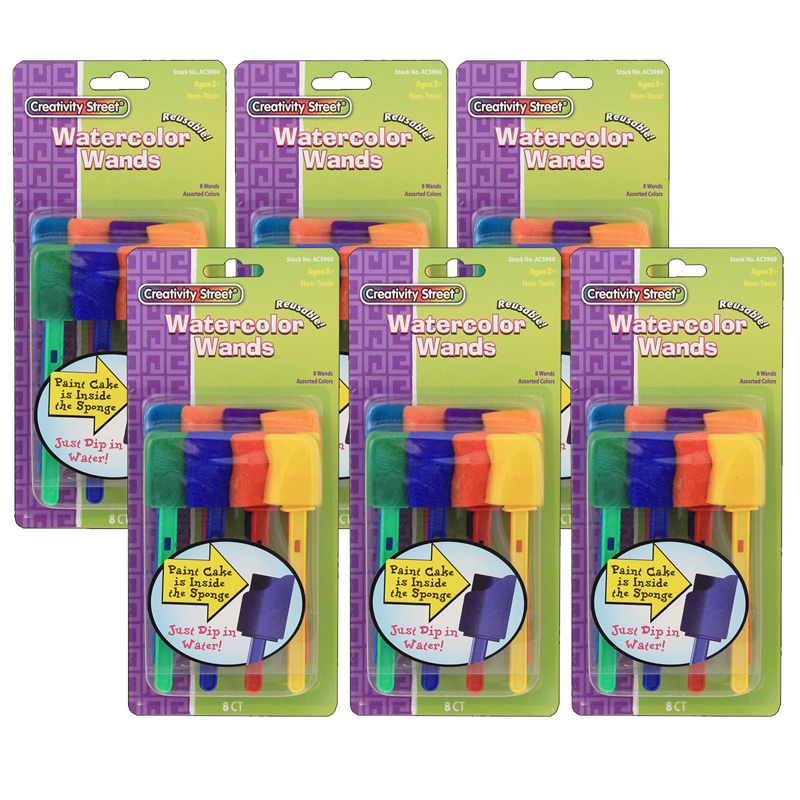 Each pack includes 8 colors/wands. 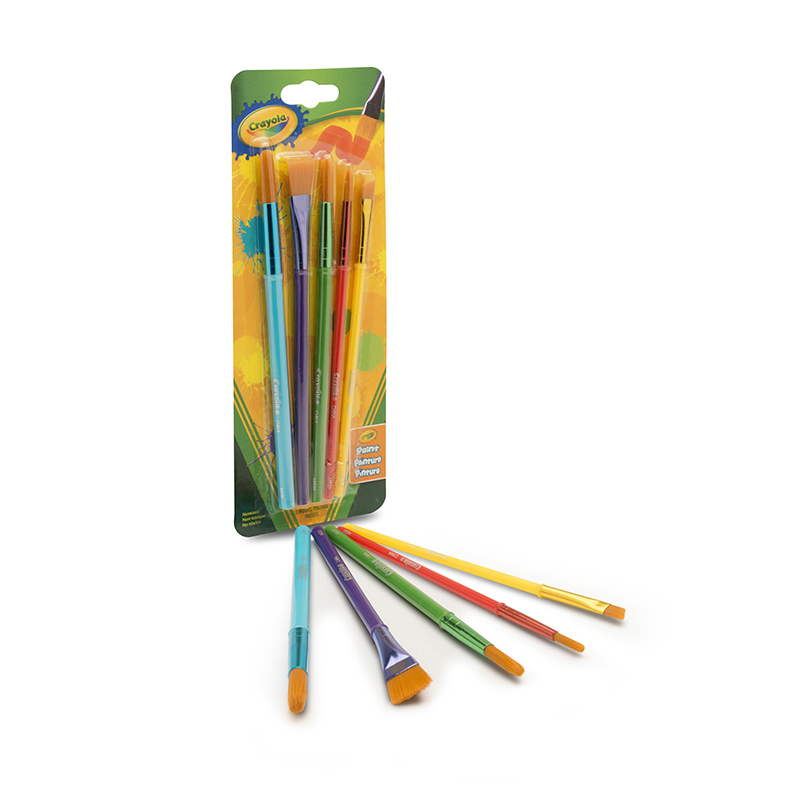 Bundle includes 6 packs for a total of 48 paint wands. 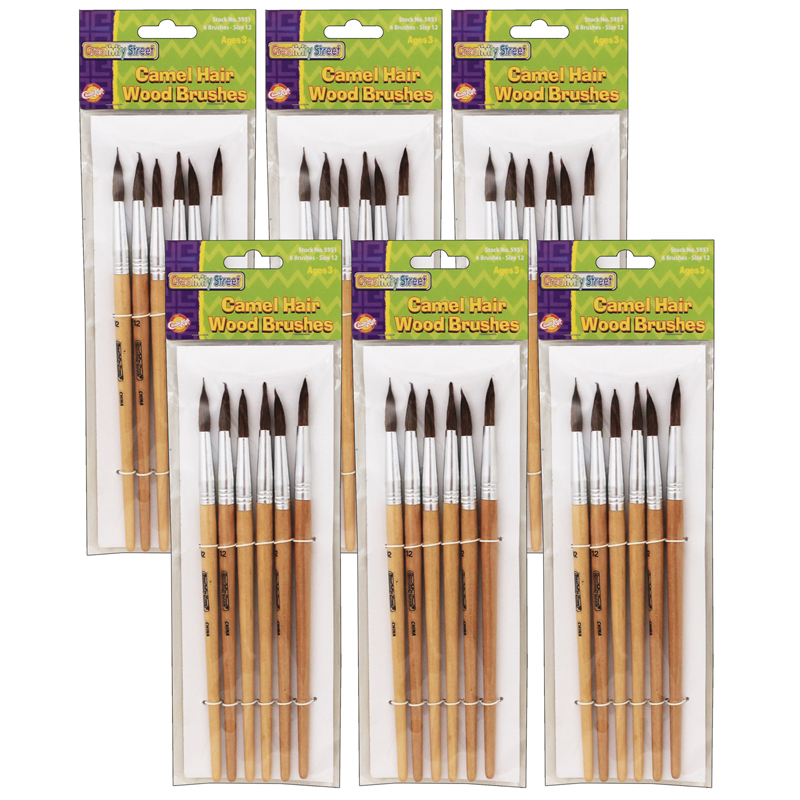 The (6 Pk) Watercolor Wands can be found in our Paint Brushes product category within the Arts & Crafts.